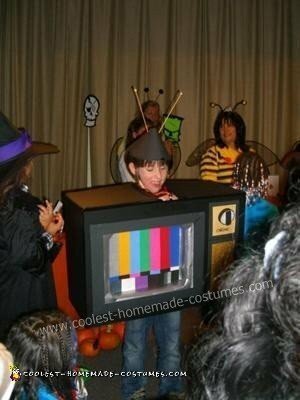 At our son Shane’s school’s Halloween Parade last year, he saw that a little boy was a television and has had it in his mind that he, too, wanted to be a television for Halloween 2010. 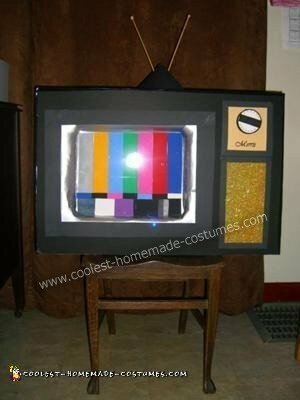 I was surprised as Halloween was drawing closer this year that he still wanted to be a television (I thought for sure, as most six-year-olds do, he would have changed his mind – but he hadn’t!). 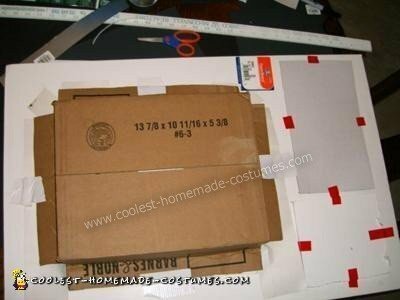 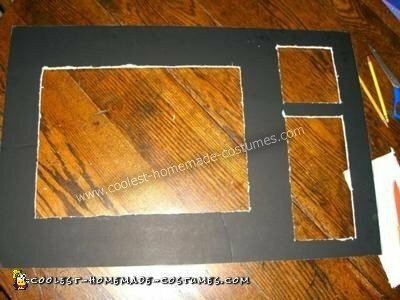 So a week before Halloween, I began construction of his homemade television child Halloween costume.